The Trail Blazer™ is the most versatile coat we make! 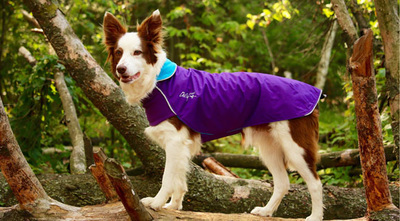 This coat can be worn from early Fall right through to winter depending on your climate and your dogs needs. Same great style and fit as our regular Rain Slicker coat, just a little cozier. 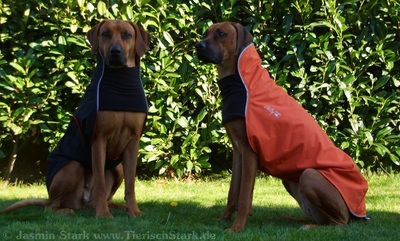 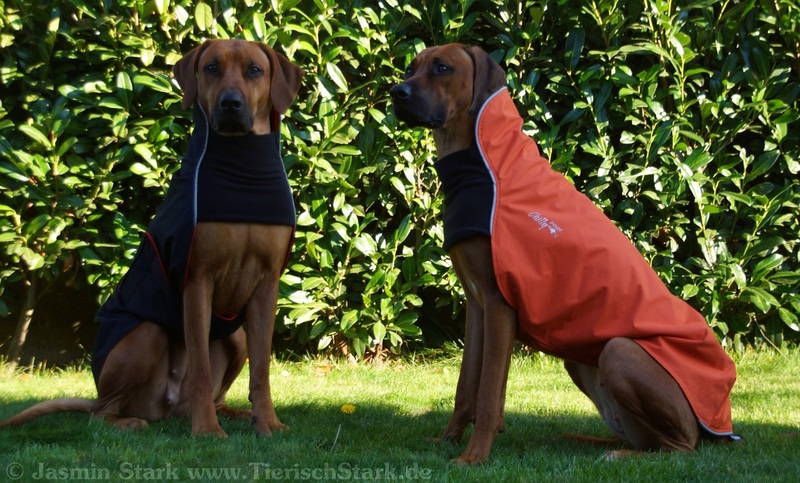 Fastening System:All Breed and L&L Slickers: A wide rectangular belly panel is fastened to the body of the coat using strong Velcro which keeps the coat securely in place. 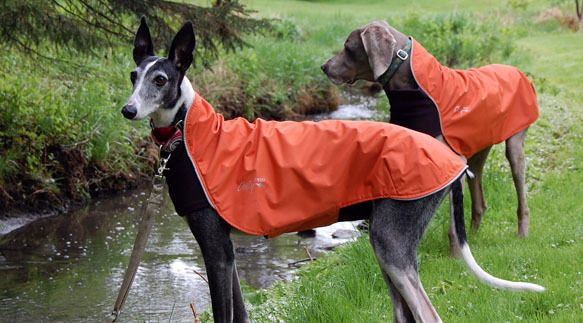 Whippet Slickers: A triangular belly panel is fastened around the body of the coat using a durable buckle/adjustable webbing. 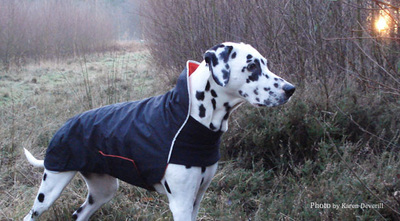 Lined with 8oz light weight Micro fleece. Breathable, quick drying, machine washable. 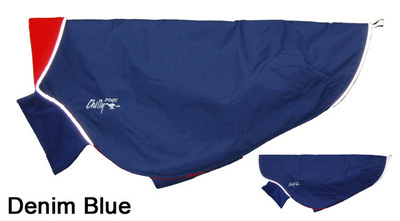 8oz Micro fleece is used across the chest for mobility and comfort.